Meek Mill has been given the green light to travel for work purposes. 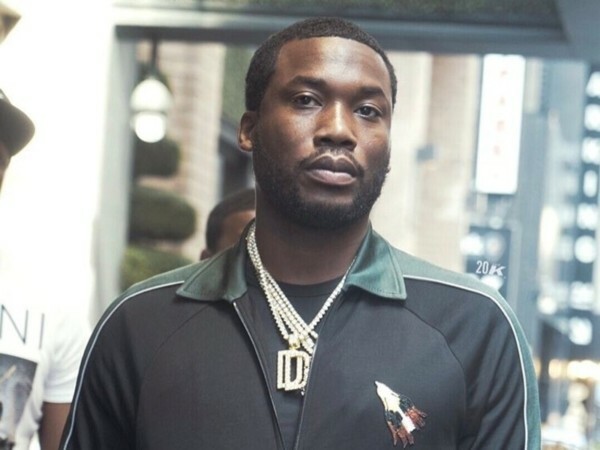 Last week, Meek Mill was released from prison on bail. Now, Judge Genece Brinkley has approved his travel outside of Pennsylvania for scheduled business trips, according to TMZ. There are some conditions to this amendment. For example, Meek must submit his itinerary to the probation department 72 hours ahead of schedule. In addition to this, Judge Brinkley is allowing Meek to live in Montgomery County. His previously bail conditions required a Philadelphia County address. Mill must meet other requirements, as well, including at least one urine test per month. Brinkley amended the bail conditions on Friday. That same night, Mill was out in New York City with Philadelphia 76ers owner Michael Rubin. The two reportedly met with Roc Nation management over dinner. Mill walked out of prison on Apr. 25 following a lengthy battle over his release on bail. Rubin picked him up in a helicopter and made him an honorary guest at the 76ers’ playoff game against the Miami Heat.